Carmarthenshire Moth and Butterfly Group: Heart and Club at Burry Port. Heart and Club at Burry Port. 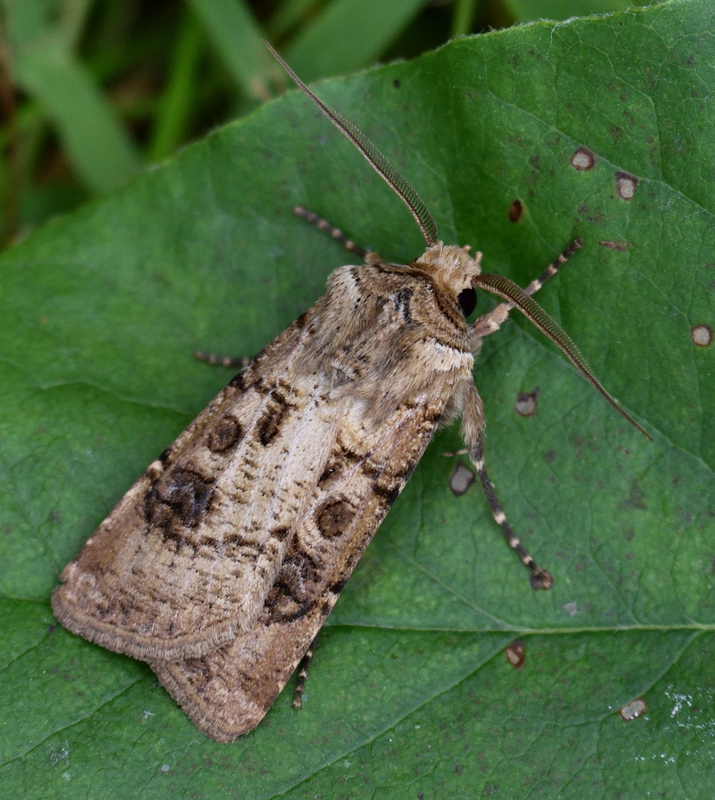 I am told by Ian that the Heart and Club is an uncommon and mainly coastal moth in Carmarthenshire. This was trapped in my Burry Port garden.